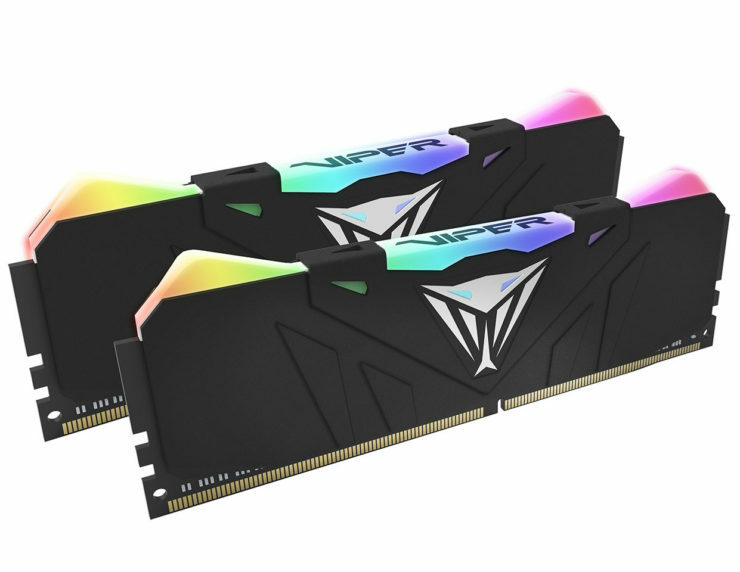 Putting its newfound lighting expertise to good use, Patriot has returned to the RAM world by introducing its brand new Viper RGB DDR4 series of memory. 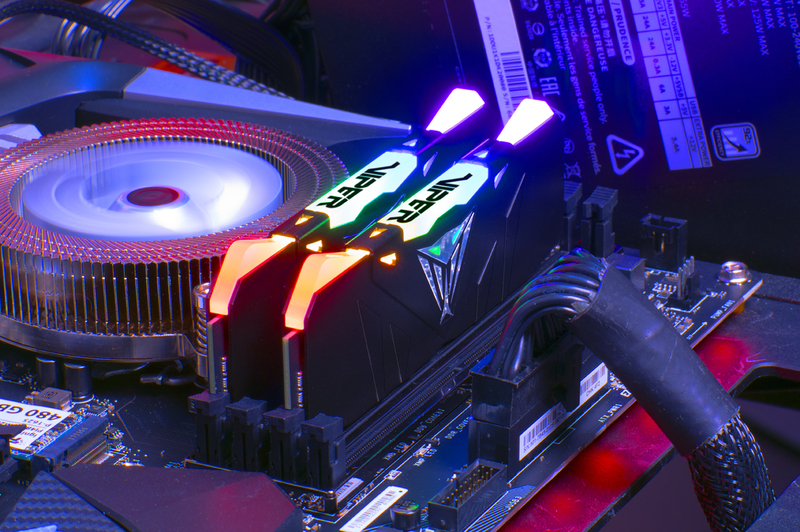 Despite being a treat for the eyes with its multiple lighting zones, Patriot is keen not to sacrifice its reputation for performance, offering its 16GB kits from 2,666MHz up to 4,133MHz. The multiple lighting zones give Patriot’s new RGB memory an edge of customisability, fully programmable with the bundled Viper RGB control software. This includes pre-programmed effects such as the standard breathing, heartbeat and raindrop settings that help highlight its distinct “fanged” design, protruding from each corner. 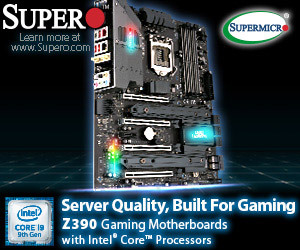 While Patriot doesn’t mention any specific software by name, it states that its new memory kits are “fully compatible with the major motherboards’ RGB control software apps, allowing the RGB Lighting to be synchronized between VIPER RGB memory and motherboard”. 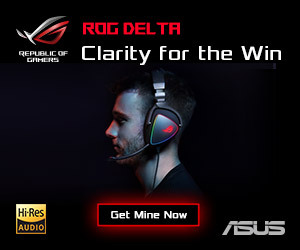 Presumably this includes ASUS Aura Sync, Gigabyte AORUS RGB Fusion and MSI Mystic Light, with Patriot’s own software only needed when used independently. If you cannot see the above gallery, please consider disabling AdBlock as this is known to conflict with our imaging code. 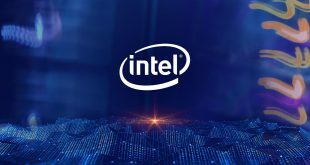 Patriot has ensured that its new memory is up to date, compatible with the latest platforms from both Intel and AMD, as well as supporting XMP 2.0 memory profiles. 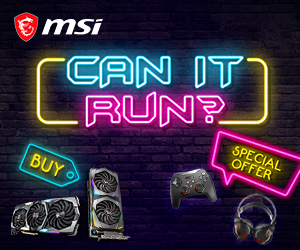 Each kit is designed with overclocking in mind, with the company claiming that its new heat spreader design offers “excellent thermal dissipation to maintain greater stability under heavy loads”. 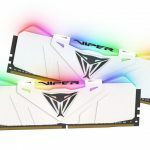 Patriot cut its teeth in the RGB world with the introduction of its Viper V770 Keyboard and Viper V570 mice last year, offering some of the most vibrant options on the market. 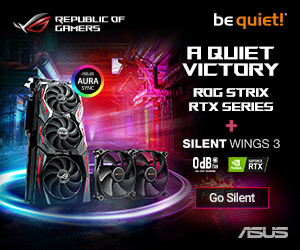 It’s only natural that the company applies this same knowhow to better rival competition such as G.Skill’s Trident Z RGB and Corsair Vengeance RGB kits. 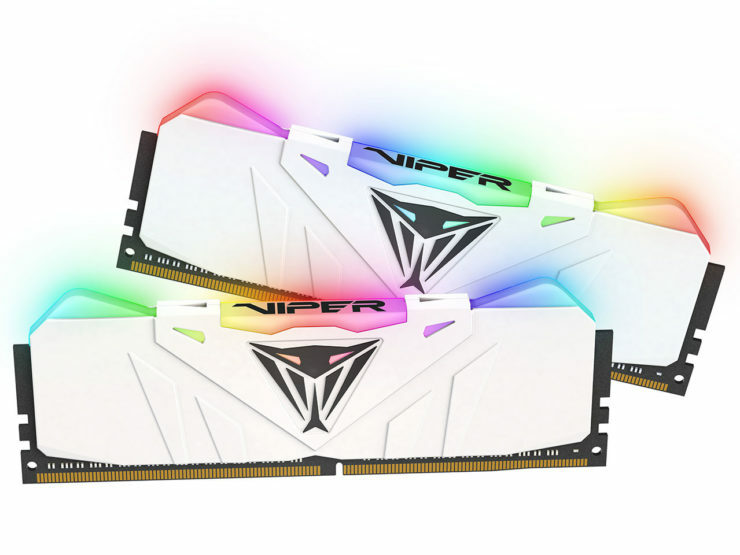 Patriot’s Viper RGB 16GB (2x8GB) kits are readily available on the market, starting at $179.99, up until $299.99 for its high-end 4,133MHz kit. 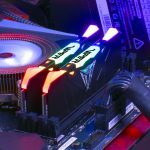 KitGuru Says: I’ve voiced in the past that I am a big fan of G.Skill’s Trident Z RGB design, but having seen Patriot’s RGB peripherals first hand, I’m inclined to believe that the new Viper kits will bring some serious competition. 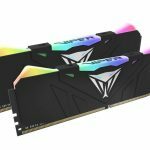 What do you think of Patriot’s latest memory design?